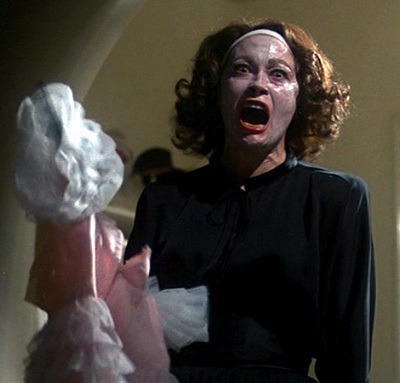 Mommie Dearest remains Faye Dunaway’s finest hour, and I will beat you with a wire hanger while wearing Kabuki fright makeup my nighttime beauty masque if you dare to disagree. Much love to the good folks over at Unfogged for making this important discovery. This entry was posted on Monday, June 21st, 2010 at 11:40 am and is filed under Commercials and Video. 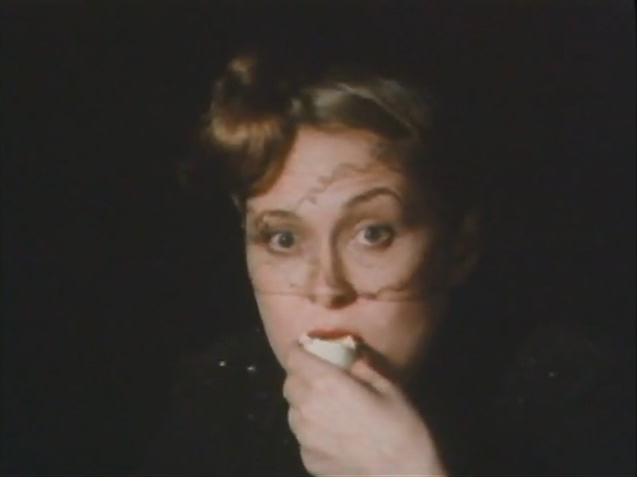 Tagged: F*ckin' Weirdsies, Faye Dunaway, Hard Boiled Eggs, Japan, Kazumi Kurigami, Mommie Dearest, Monster Mouth, Parco, Viral Videos. You can feed this entry. You can leave a response, or trackback from your own site.